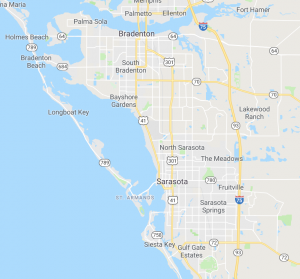 Roadside Assistance from Bradenton Towing Service will be there when you need us! Whether you’ve had a wreck, run out of gas, your car has broken down because of engine trouble, you lock your keys in your car or you’re stranded on the side of the road – don’t be scared. Because you’re not alone. Many drivers experience the same trouble and need emergency services. And each time someone calls us we’re there for them. We appreciate being trusted to help you in your time of need. We take that seriously. And when you take into account the number of drivers in your household the chances of having an emergency situation increase. 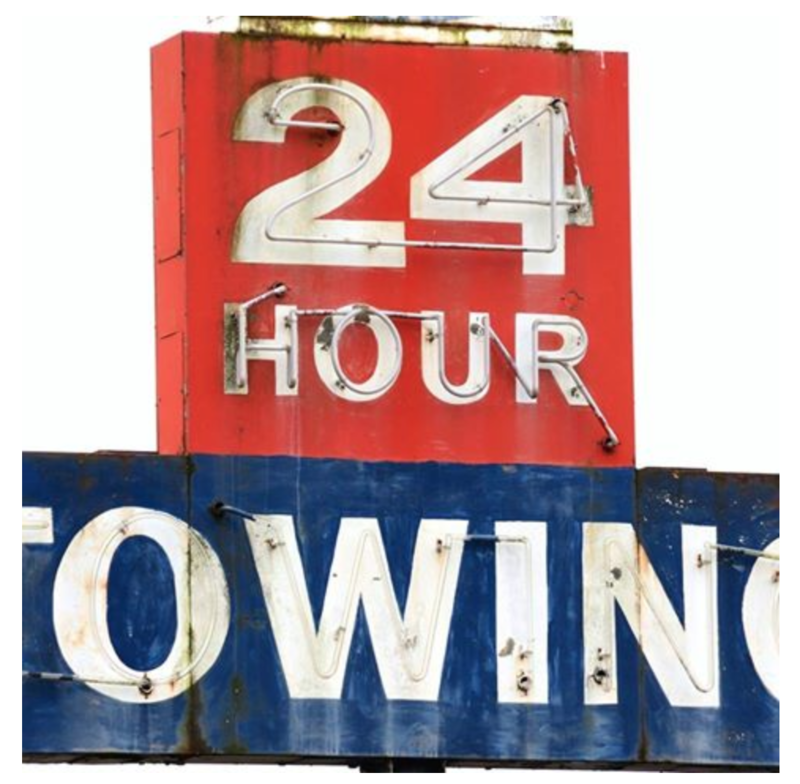 It’s all the more important to have Bradenton Towing Service on speed dial. We’ll be there to take care of your loved ones too.